The SureColor SC-P600 combines exceptional image quality, high-speed output, and the most complete range of mobile printing capabilities - all in an affordable and easy-to-use package. 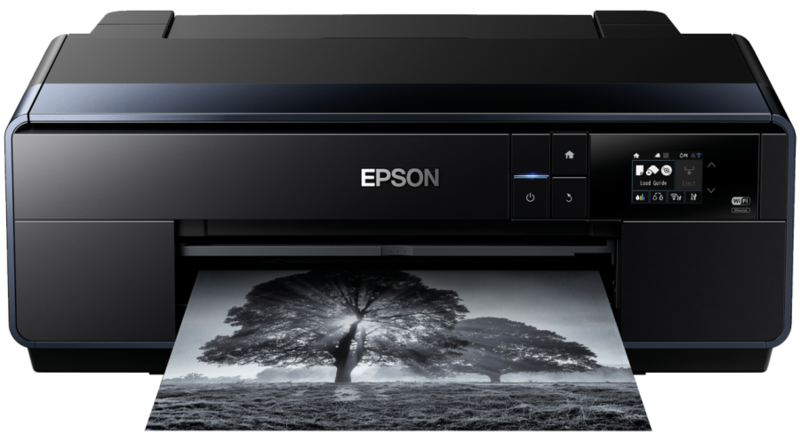 It uses the nine-colour UltraChrome HD inkset with Vivid magenta to reproduce a wide colour gamut and the the highest black density2 (2.86 DMax on PGPP) to deliver superb quality prints in a range of sizes up to A3+, including panoramas. 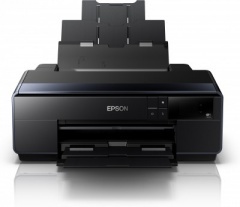 Exceptional wireless printing connectivity including printing directly from smartphones, tablets and PCs. 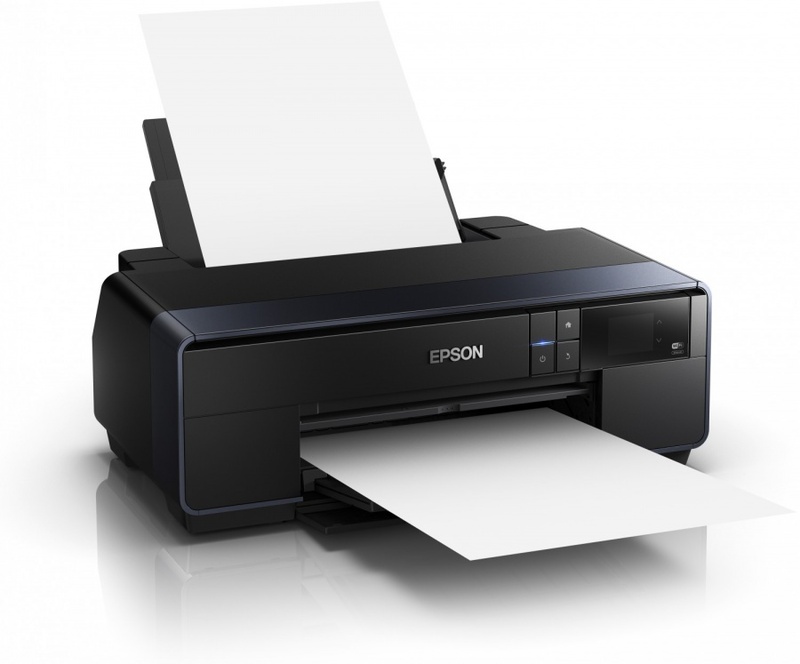 Includes support for Apple AirPrint1. Google Cloud Print also supported.